Mr. Hakan Yilmaz is the Chief Technology Officer at BorgWarner. 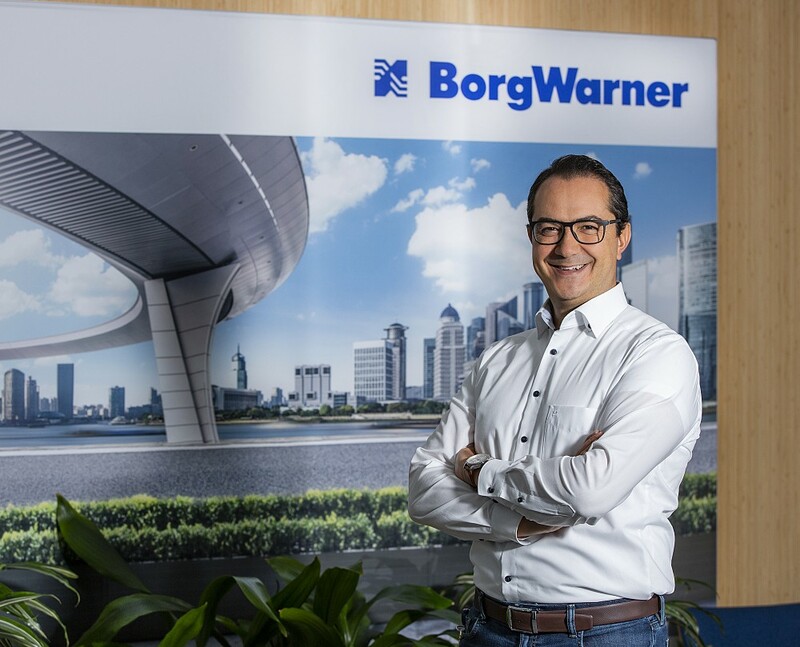 In this role, Mr. Yilmaz oversees the company’s corporate advanced engineering and technical strategy to ensure BorgWarner’s technology portfolio continues to lead the industry and meets business and customer goals. 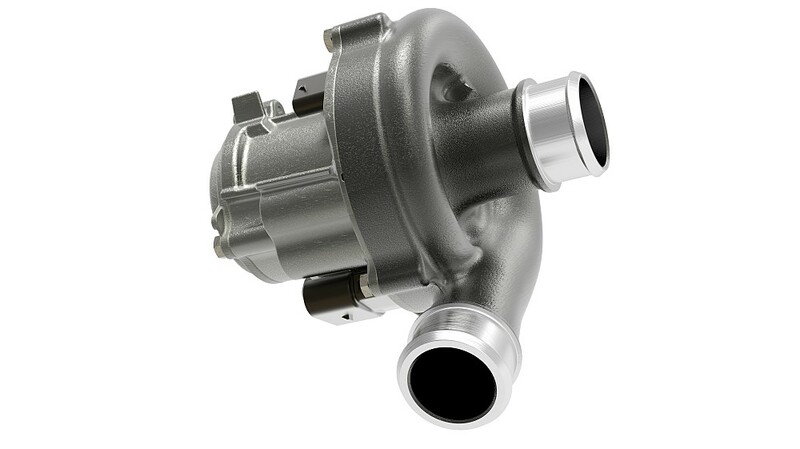 BorgWarner Inc. (NYSE: BWA) is a global product leader in clean and efficient technology solutions for combustion, hybrid and electric vehicles. With manufacturing and technical facilities in 74 locations in 19 countries, the company employs approximately 30,000 worldwide. For more information, please visit borgwarner.com. 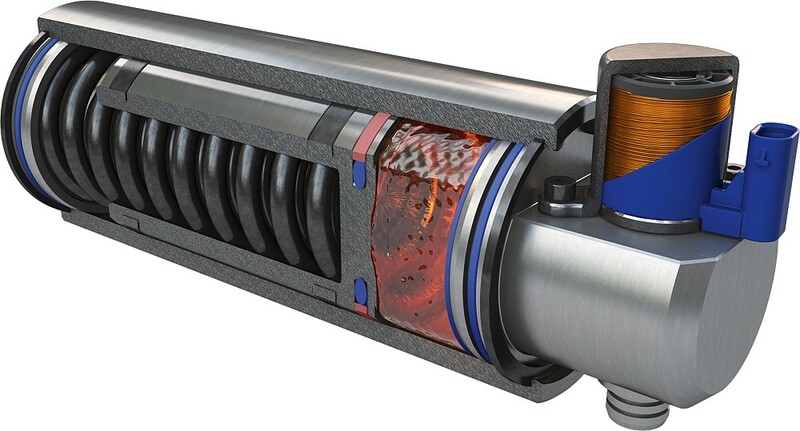 Our proven track record has made us industry leader in clean, energy-efficient propulsion system solutions for combustion, hybrid and electric vehicles. We uncover strong trends and use smart science and technology to address a future based on varying regulations, consumer demands and automaker requirements. 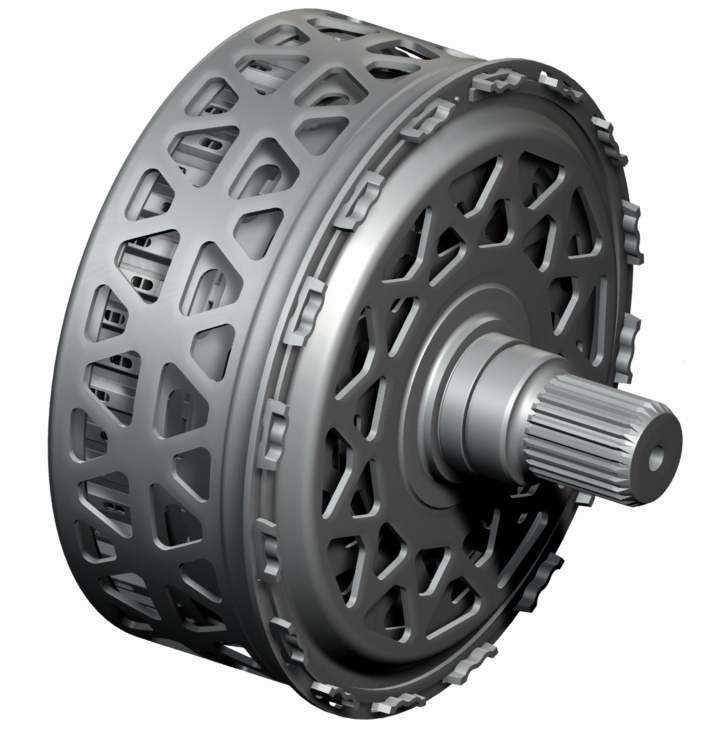 Products: Key technologies for all types of propulsion systems, including combustion, hybrid and electric.